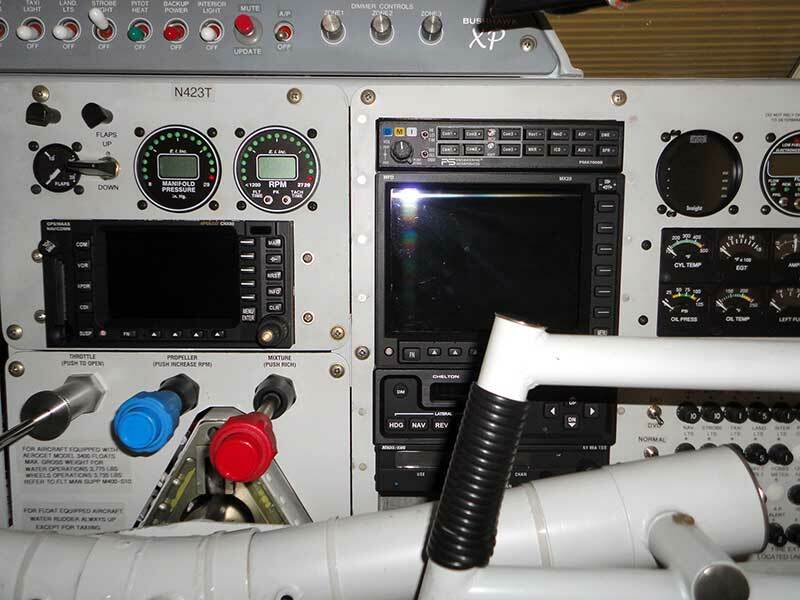 Inland Aviation Specialties provides superior quality based maintenance, repairs, restorations and inspections. I will put quality ahead of quantity every time and perform excellent work every time. 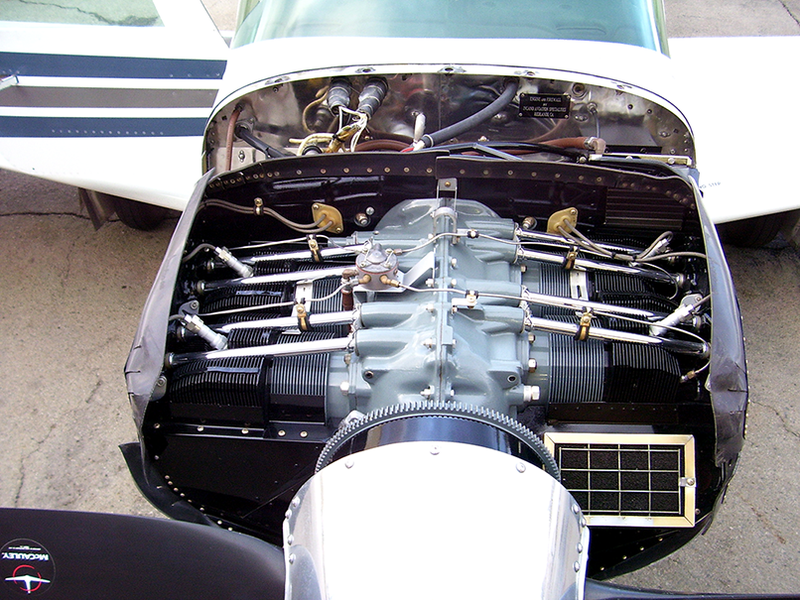 We can perform Annual Inspections, Maintenance & Repairs and Pre-Purchase Inspections on all General Aviation aircraft. From a N3N “Stearman”, to a Valentin 17E Taifun. From a Kitfox IV to a Piper “Aztec”. From a Schweizer 2-33 sailplane, to a Yak 52. From a Waco YMF-5, to a Cessna 195. We have the experience with all of these aircraft. 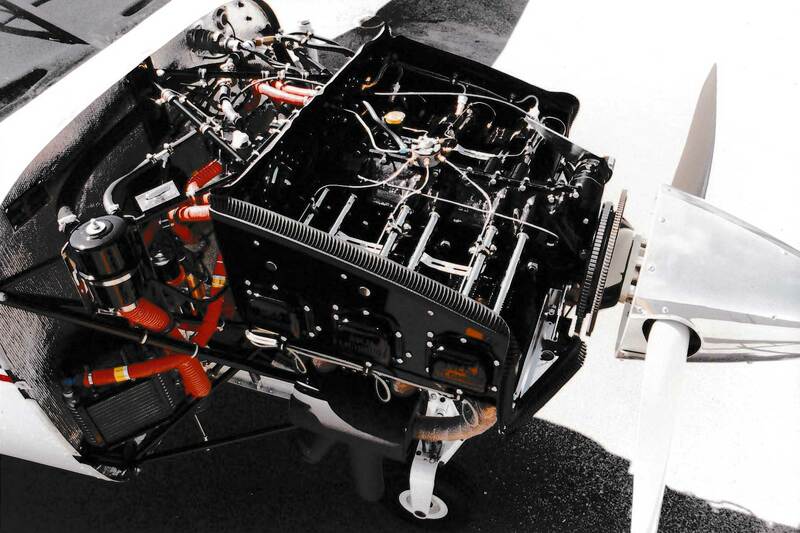 Whether it’s got a Jabiru 3300, a Rotax 912/914, a Limbach, a Rotec Radial, a Jacobs Radial, or even a Vendeneyev MP-14P Radial in it, we specialize in the odd and different aircraft and engines that no one else wants to work on. We also specialize in getting those non-approved items that have been installed on your aircraft over the years, finally approved. We have a well equipped facility and the inherent ability to restore or just rebuild your Classic Aircraft. Whether it be a 1948 Piper J3 Cub, or a tired old Cessna 185. We are a “turn key” shop that outsources very little to control quality. We can customize your aircraft to meet your needs or build that “dream” aircraft that you always wanted. The sky is pretty much the limit on what we can do. From rebuilding your aircraft back to a flying status, or restoring your aircraft back to its original glory, or “remanufacturing” your aircraft into an Oshkosh show winner. We can do it. Say you want Sky-Lights in the top of your Cessna 180 cabin? We can do it. You want to add a left side baggage door and compartment on your old Cessna 170? We can do it. You want to install a two-axis S-TEC autopilot in your Aircoupe with no STC? We already did that. (But, we can do it again). If an STC doesn’t exist for the modification or alteration you want, not a problem. We can fabricate the needed parts, draft up the required drawings, compile the required data and submit the request to the FAA. All modifications and alterations are legal and are approved through the Field Approval process by the local FSDO. Our niché market of vehicles is usually antique vehicle models, volkswagens, mercedes or porche but we ARE able to accommodate next to any task that we are presented with tackling involving your engine rebuilds or restorations. We’ve gained extensive knowledge and experience working to restore some amazing antique vehicles, collector’s items such as coca-cola machines and freezers and we are able to provide you with fast, efficient, extremely high quality restorations that you’ll never have to second guess. If your wondering what it will take to get your antique back to new, Give us a call or contact us to find out more. 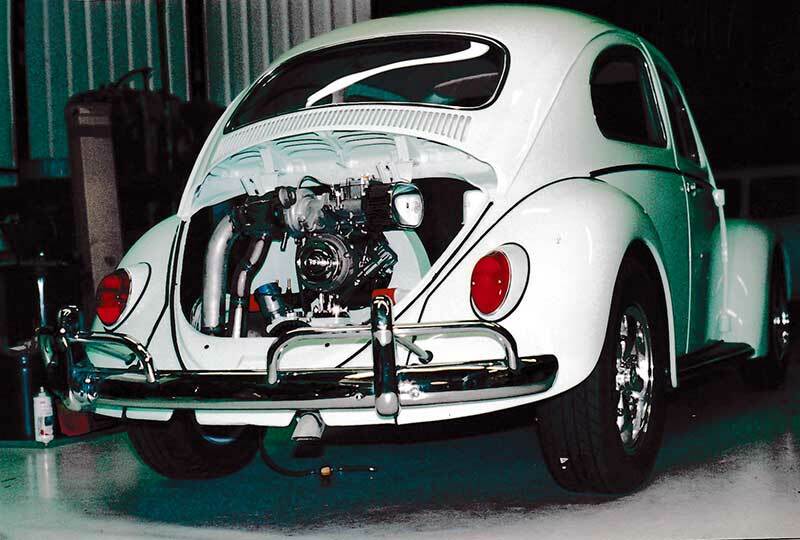 With our extensive knowledge and experience working on Porsche and VW restorations, we are able to provide you with fast, efficient, extremely high quality restorations that you’ll never have to second guess. If your wondering what it will take to get you back out cruising in your “Classic”, Give us a call or contact us to find out more.